After what feels like decades of teasing, Carli Bybel is finally showing us her second palette with BH Cosmetics. Spoiler alert — it’s gorgeous. 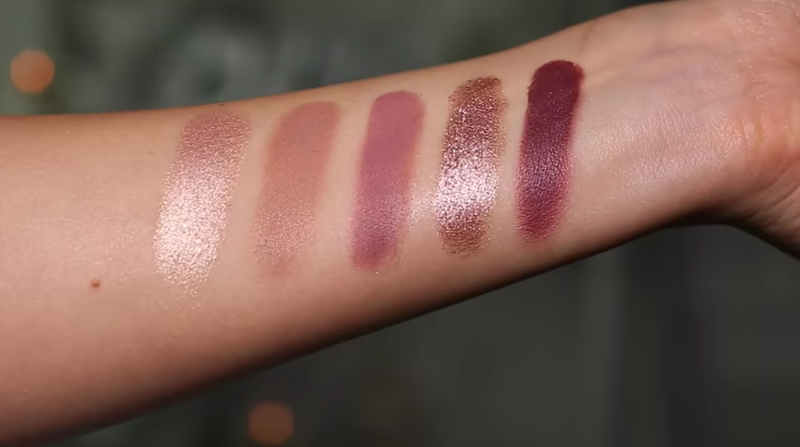 If you’re one of Carli’s 5 milion subscribers on YouTube or 4.5 million Instagram followers, you’re probably familiar with her previous palette with BH Cosmetics. 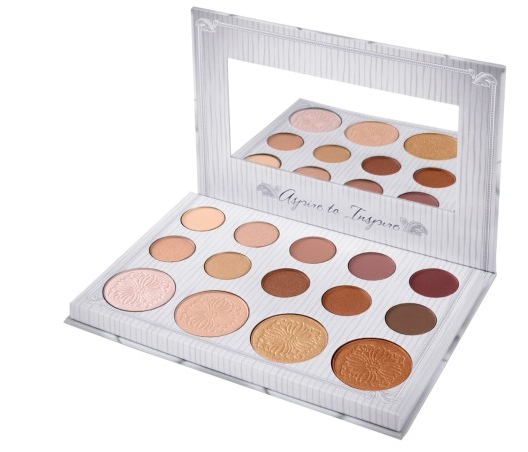 A combination of eyeshadows and highlighters, the universally flattering palette combines shades of brown, gold, and neutrals. 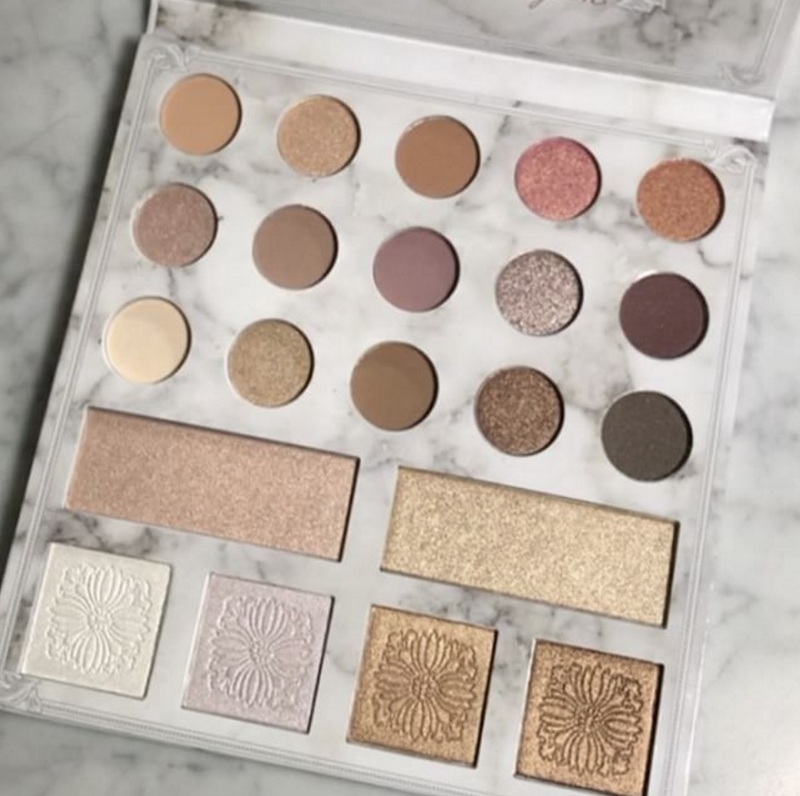 Dubbed the Deluxe Edition palette, the newest collab from BH Cosmetics and Carli Bybel is a turnt up version of her previous palette. Deluxe Edition has all the previous shades plus seven new shadows and three new highlighters. Beauty account Trendmood did us a favor and pointed out which shades are new. The shadows and highlighters marked with a symbol are the newbies, FYI. 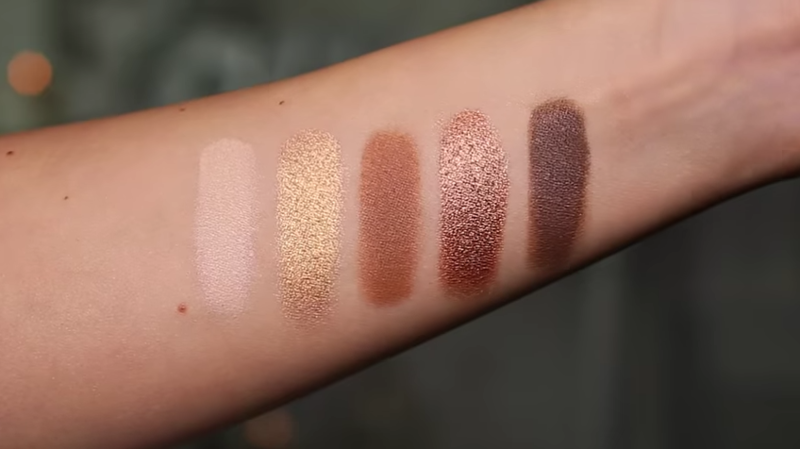 Carli swatched the shades in a new YouTube video and the pigmentation is incredible. Here’s the top row of shadows. 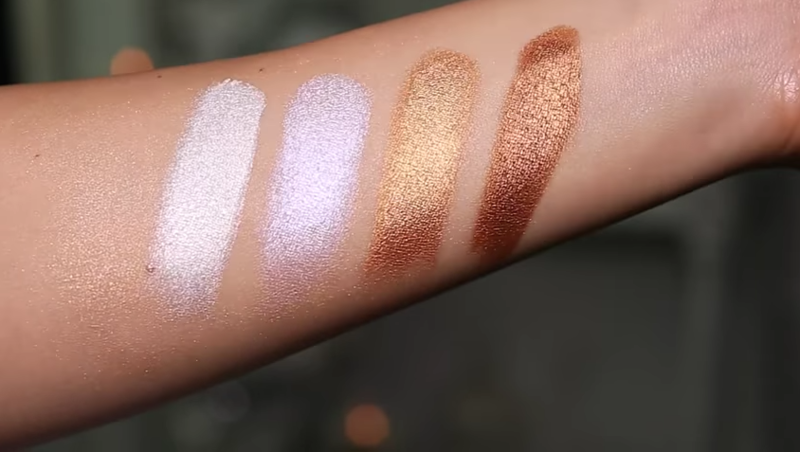 In her YT vid, Carli pointed out that the shadows could be used as highlighters and vice versa. Looking at the second row of shadows (below) we could totally see the shadow on the far left working double duty. 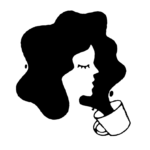 An entire daytime smoky eye could be created using only the third row of shadows. 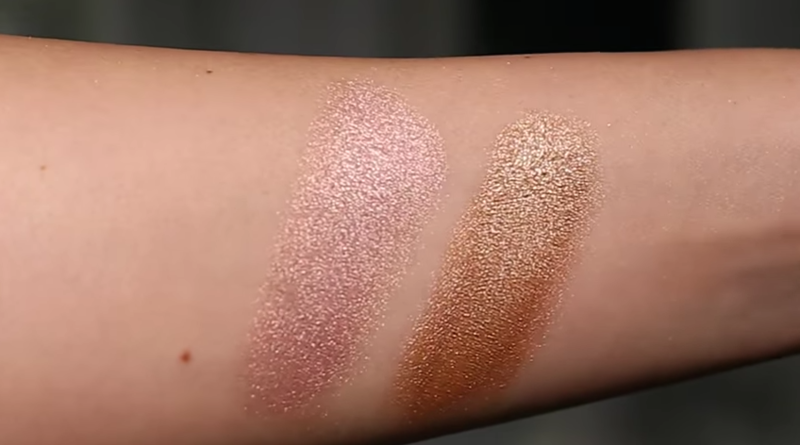 We already know we’ll be hitting pan on the gold and copper shades first. 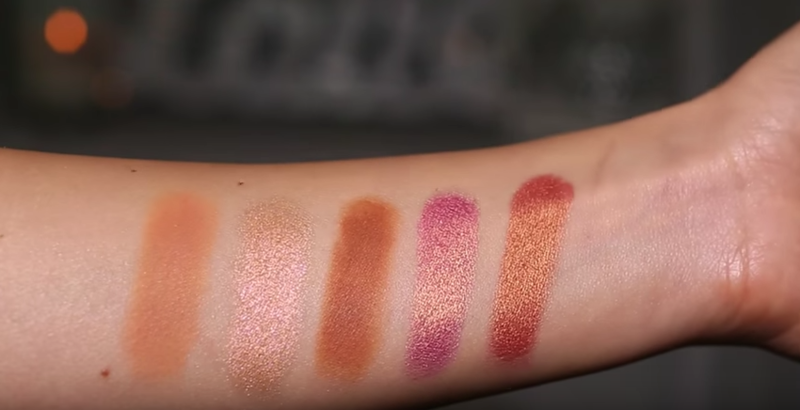 The highlight shade on the left was one of the more popular colors from the first palette so Carli decided to give it a bigger pan. The golden highlighter on the right is one of the new hues. Can you say GODDESS? Here’s the final row of highlighters with a new icy shade (far left) created for porcelain skin tones. For the first 30 days, the palette will sell for $19.50, then $22.50 afterward. You’ll be able to pre-order starting April 3rd at BHCosmetics.com! It’s good to note that once this massive palette launches, Carli’s first BH Cosmetics palette will be discontinued!